Doris Jacobs has been one of Dallas’ leading REALTORS® for more than 30 years. 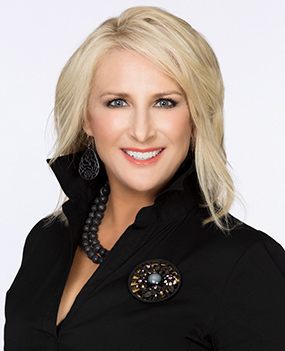 As senior executive vice president and founding partner of Allie Beth Allman & Associates, Doris has consistently been the #1 Top Individual Producer at the firm from 2003-2008 and 2010-2015 and also among the top one percent of REALTORS® nationwide. Doris Jacobs Real Estate specializes in Dallas’ most prestigious neighborhoods, listing some of the finest and most expensive homes in Dallas County. For buyers and sellers wanting a higher degree of results, our expertise focuses on homes in the Park Cities, including Highland Park and University Park, and Preston Hollow. We are also your best source for successful real estate deals in surrounding Turtle Creek, Uptown, the Dallas Arts District, Devonshire, Bluffview, Greenway Parks, M Streets, Lakewood and North Dallas neighborhoods.